NyxQuest: Kindred Spirits was released through Nintendo's WiiWare service on August 10, 2009 in North America. 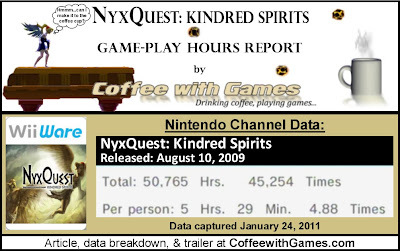 NyxQuest: Kindred Spirits was developed and published by Over the Top Games, and is still available for download through the WiiWare service for 1000 Wii Points, which is $10. A brief description for NyxQuest reads, "Visit Ancient Greece and rescue Icarus." The game is also for one or two players, and with two players, "...one controls Nyx, the other will control the powers from the gods!" The ESRB rating for NyxQuest: Kindred Spirits is "E for Everyone" with "Mild Fantasy Violence" being the only content listed for parents to be aware of. How many hours have Wii owners spent in Ancient Greece with Nyx attempting to rescue Icarus, over the 533 days reported? Let's take a look! NyxQuest: Kindred Spirits has 9,273 Wii owners reporting game-play data through the Wii's Nintendo Channel. 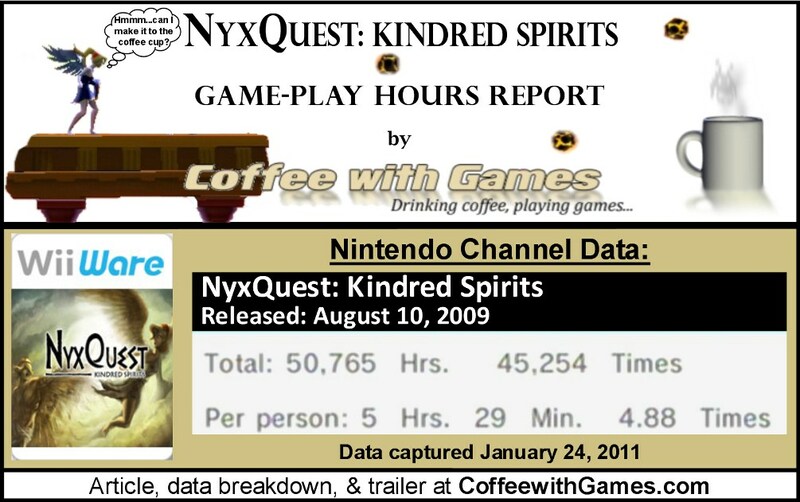 NyxQuest: Kindred Spirits has 50,765 Total Hours of game-play reported, with an average of play-time of 5 Hours 29 Minutes "Per person" reporting data. NyxQuest: Kindred Spirits' average play-time per session is just over 1 Hour 7 Minutes. While NyxQuest: Kindred Spirits isn't showing in the top 20 on the WiiWare's "Popular Titles" section, considering the game does have hours showing, is definitely a good sign for it. Based on the approximate number of gamers reporting data, 9,273, and the $10 price point of NyxQuest; Over the Top Games' net sales on the WiiWare version of NyxQuest would be about $92,730 in the United States, before profit sharing with Nintendo. NyxQuest: Kindred Spirits' "professional" review score average is 81.21%, based on 14 reviews on GameRankings.com. I played the WiiWare demo for NyxQuest: Kindred Spirits, almost a year ago probably. While I haven't played the full game, I think the demo did a good job showing what to expect from the game. 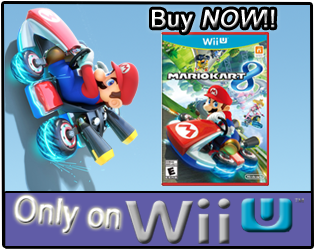 If you think you might be interested in the game, but aren't sure if you want to purchase it as a WiiWare title, the game is also available for PC and Mac. The PC version is also available on Steam. I think it's interesting that the PC and Mac versions of NyxQuest: Kindred Spirits are only $4.99, while the WiiWare version is still $10. I'm guessing that's a Nintendo related issue, since I don't think any WiiWare game has dropped in price since being released..
You can try a demo for the PC and Mac version of the game, HERE. As for the data, I think the average hours reported "Per person" being more than 5 hours is really good for a WiiWare game that costs only $10, and even less now on PCs and Macs. Considering many $50 and $60 retail games can be beaten in under 10 hours these days, I think the reported hours for this game are encouraging, and I may have to purchase it. Have any of you played NyxQuest: Kindred Spirits? If so, which version did you play, and what did you think about the game? Is NyxQuest a WiiWare title you would recommend to other Wii owners looking for a good 2D platforming game? You can use a Wii Points card, or a credit card, as pictured below to purchase NyxQuest: Kindred Spirits from the Nintendo Wii's Shop Channel. I am going to have to check this when I get home later. I believe I may have gotten it even cheaper off of Steam. See, I got a new cpu over Christmas, and I bought a ton of games over Steam during the holiday, and I believe this may have been part of the Indie Fantasy Pack I picked up for $5 over the holiday. I mostly picked it up for the game I will be reviewing this weekend, Spectromancer (normally that game alone is $15 for the game + expansion) - so picking up the indie pack for $5 was a good deal. And it came with like 4 or 5 other games that I haven't had a chance to play yet; and I think this may have been one of them. Will have to check tonight and see. This is a really solid game that you should probably check out. It's a bit slower paced and reminds me a bit of another WiiWare game, LostWinds in that both rely heavily on the use of the Wii Remote pointer. They both have "two player co-op, where one player controls the mostly powerless main character and another player controls their "powers". Another game that uses the same game engine as NyxQuest, but made by a different developer, is Dive: The Medes Islands Secret which is an underwater platformer and also a more laid back, slower paced style of game. Sort of a cross between Nyx and Endless Ocean. I'll have to give this one a shot then Tony - turns out it did come as part of that Indie Pack - so when you split it all out I only paid like 75 cents for it. :P I get the feeling it'll be worth at least that much based on what you've said and everything else I've read. Man! I passed the Indie Pack, as I don't have a Steam account...and was like, "Meh, I don't play PC games anymore." Now I wish I had picked it up, at least for this title alone! I actually own LostWinds, as it was my first WiiWare game to purchase...but I haven't played it in a long time, though I did beat it. I think perhaps once I finish my New Year's resolution on games, I may start trying more WiiWare titles out...they're cheaper and offer some great value for their prices, at least from the WiiWare games I have purchased so far. Thank you both for the feedback/comments! Has anybody else played NyxQuest and have thoughts on it...good or bad? I too bought this on WiiWare and I had a great time. The story was obviously written by a non-English speaking person and then translated poorly but let's be honest, that's not at all the reason you'll like this game. I didn't like it as much as either Lost Winds game but it felt a tad bit longer and more platformer and less puzzler than Lost Winds. Either way, if you like those types of games I great recommend it. Like you, I played the demo, but I really liked it. I always meant to go back and get it. But if it's $5 elsewhere, I may have to grab that. It really caught my eye. I'm surprised I never picked it up. I own the first Lost Winds, but not the second. I enjoyed my time with it, but haven't gone back to it since I beat it. Did you find yourself collecting the "hidden" items in NyxQuest your first time through, and if not, did you want to go back and try to find them? I think the PC version has slightly updated graphics, and it's cheaper...so I guess that's a plus. If anybody else has thoughts/comments on NyxQuest, please add them here in the comments section. I always check the comments, and do my best to reply, as I hope feedback can help influence not just myself, but other gamers looking for information on the game! I actually got the game from a friend on Wii after they released the demo . Still have to finish it, but that doesn't mean I didn't like it, quite the opposite. Feels like a less art-focused and more gameplay/platformer oriented game compared to Lost Winds. The two player thing is actually quite useful and I wish my friend had more interest in the game so we would've finished it together instead of just trying it for a bit. As far as pricing goes, I blame Nintendo entirely for this and I bet you the developers are taking sales hits on their games, because they can't do a reduced price run. I mean come on, on steam you can get it for dirt cheap when they have their crazy sales, but you can't even do a half price thing on Wiiware? Which would probably make a lot more people pick it up even without a demo. Another Wiiware game I never got was Swords and Soldiers. I had interest, but not into the blue for that price. When it was on steam for 2,49 Euro I instantly bought it. Same good pointer mechanics, just with a mouse now and HD graphics. For 5 Euro I'd probably have gotten it back then on the Wii too. 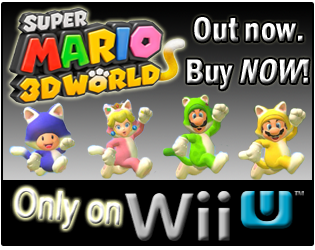 As it is, right now I'm not buying any more Wiiware games at all. Not linked to an account but the machine and mostly pricier than elsewhere if it's multiplatform. So unless it's something really good and unique to the Wiimote, I won't get it.